providing offshore development services to clients across the globe, primarily from USA, Europe and Australia. Delivered 250+ medium to largescale solutions to 115+ clients from 15+ different industries. 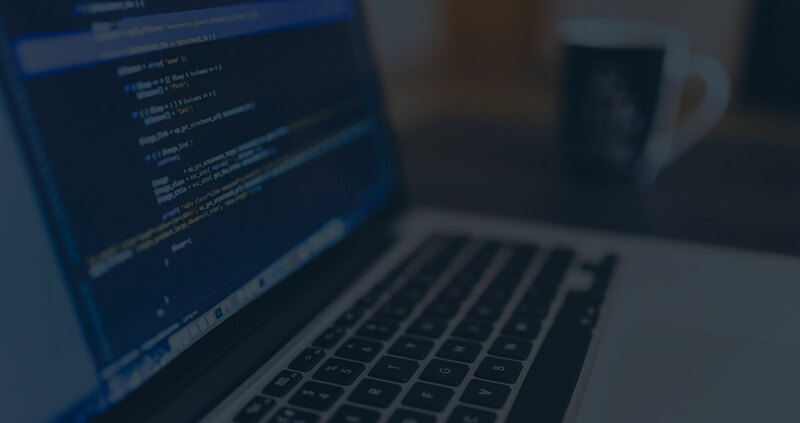 As a prominent web development company in India, our core expertise lies in custom software development for web and mobile app development according to client’s need and business workflow. we assist our clients through every step of the way; from consultation, design, development to maintenance. Leave it all in the hands of our expert web developers and we will build you secure, innovative and responsive web applications. Till now we have developed cost effective solutions like CRM, ERP, Marketplace Solutions, Business Portals, healthcare systems, Service Streamlining solutions, E-Commerce seller tools, Inventory & Stock keeping systems and many more for multiple industries and domains. We have served clients from throughout the globe including USA, Europe, Oceanic and Middle-East region. Our flexible engagement models and enhanced development process with a 3-month no-say guarantee period has helped stand by our work always. Don’t lag behind in this race to reach mass audience and let us strategize, design and develop customized mobile applications for your business, enterprise or startup. Kanhasoft - App Development Company can help you launch your very own mobile apps for iOS, Android or Windows. Our work encompasses development of more than 50 enterprise and standalone mobile apps for both iOS & Android platforms. We have also delivered cross platform apps with React Native & other frameworks, which run seamlessly on different devices & resolutions with great user experience. Our team of passionate developers can turn your raw ideas into user-focused and creatively crafted mobile app solutions, taking your business to the next level. We understand the importance of well-developed CRM software to a business and we can create software to meet your specific requirements. 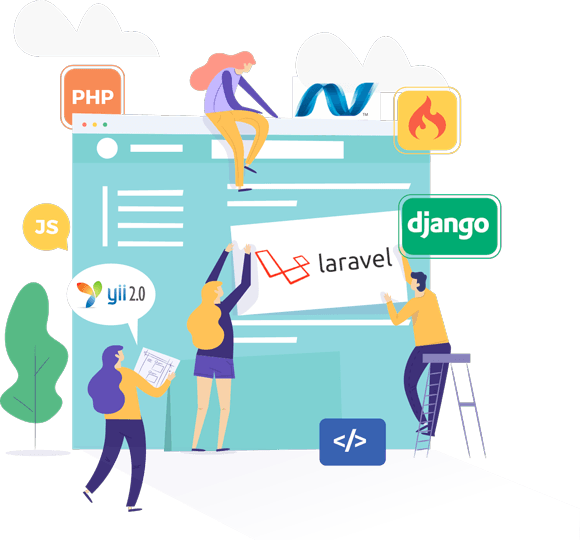 With our expert developers of this IT company and years of experience in creating ingenious business strategies for various industries, Kanhasoft is the obvious choice for custom CRM development. Our team not only handles the development but also analyzes your business flow, suggests improvements and develops custom solutions, fitting your business flow and operations. KanhaSoft has been the obvious choice for custom CRM development for industries like Storage Space, Real Estate, Education, Food & Beverages, Service Providers, Healthcare, Hospitality, Legal and Insurance Auditing. Contact us now to get your custom CRM solution. As a leading software development company, we also aid in development of business-critical tools for Amazon sellers. KanhaSoft has experience developing a range of tools for Amazon sellers allowing them to gain tremendous competitive advantage. We have been providing consultancy services to our clients and helping them shape their software and focusing on their primary objectives. And this has resulted in successful deliveries and launching of our developed solutions.